Play the world's biggest lotteries from anywhere in the world. Euro Millions, Mega Millions, Powerball, El Gordo, Irish Lotto, Italian Superenalotto, UK Lotto & more! International Lottery Subscriptions (ILS) is an independent lottery entry service that lets you play world's richest lottery games online from wherever you may be. When you play any lottery online through ILS, your numbers are entered on your behalf by our accredited agents in each country, and your prize winnings collected for you and transferred to any bank in the world you specify. When you win, your winnings are 100% YOURS. ILS takes no commissions or fees from your lottery winnings and remits all cash prizes free of charge, in full and in the currency of your choice. 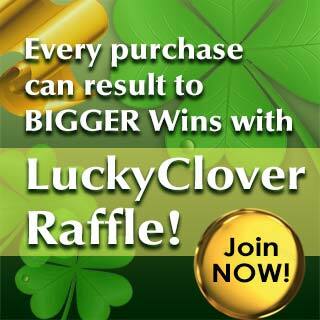 Start playing now and join over 150,000 lottery players around the world who have entered through ILS for a chance to win multi-millions in lottery prizes!